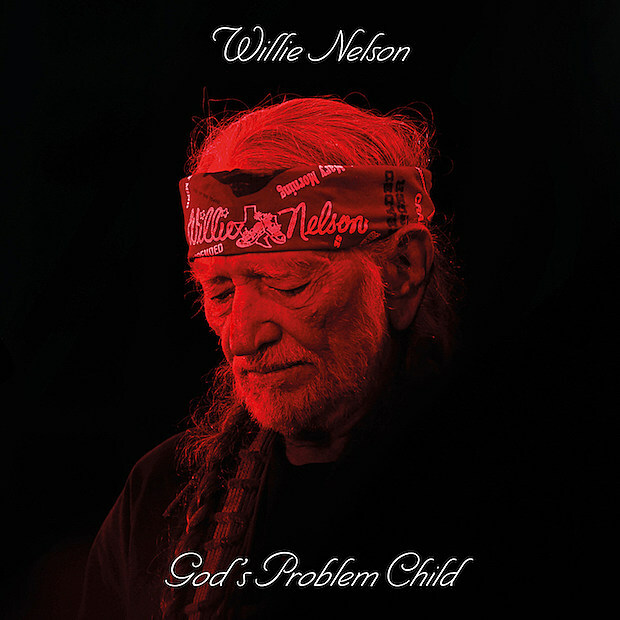 The legendary Willie Nelson will release a new album called God’s Problem Child on April 28. Willie wrote seven of the songs with his longtime collaborator and producer Buddy Cannon, he’s got a tribute to his friend/collaborator Merle Haggard called “He Won’t Ever Be Gone” (written by Gary Nicholson), and guest vocals on the title track from the late Leon Russell. There are various pre-order bundles over at PledgeMusic. That’s the artwork above and you can check out the tracklist below. As usual, Willie will be throwing his big Luck Reunion show during SXSW at his Luck Texas Ranch. It’s on March 16 and the lineup includes Conor Oberst and Friends (featuring M Ward and The Felice Brothers), Margo Price, Big Thief, Valerie June, Langhorne Slim, Andrew Combs, Lukas Nelson and Promise of the Real, Insects vs Robots, Lily Meola, Parker Millsap, Aaron Lee Tasjan, Brent Cobb, Lillie Mae, Twain, The Wild Reeds, Valley Queen, Kelsey Waldon, and more TBA. It’s also got The Texas Gentlemen’s “Texas Review” with several guests. More info and tickets here.